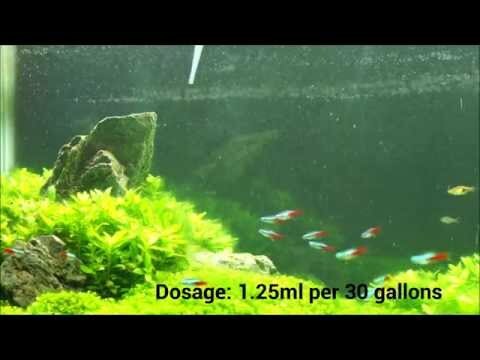 Improve fish health & reduce nuisance algae! 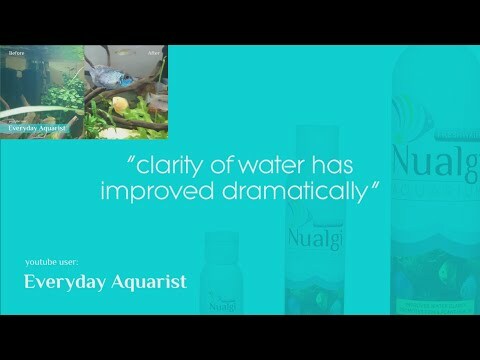 Nualgi is an innovative new aquarium supplement that uses nano-technology to help safely deliver nutrients that are typically lacking in a freshwater aquarium. Our patented formula uses a nano-sized silica molecule that becomes both the carrier for other nutrients and the nutrient by itself. By providing essential macro and micro-nutrients in a formula specifically designed to promote Diatom growth, Nualgi Aquarium is able to safely deliver more of the nutrients your freshwater tank inhabitants need to grow and thrive. Fewer water changes and less maintenance. Fresh food and improved health for fish and plants. Take control of the world you worked hard to create by treating your freshwater tank with our breakthrough micronutrient supplement for improved water quality and algae control. 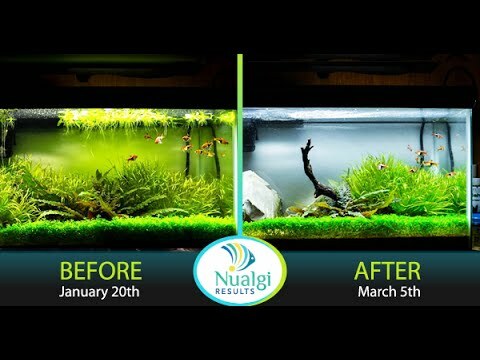 You’ll be joining thousands of happy aquarium hobbyists who have treated their freshwater tank with Nualgi Aquarium. 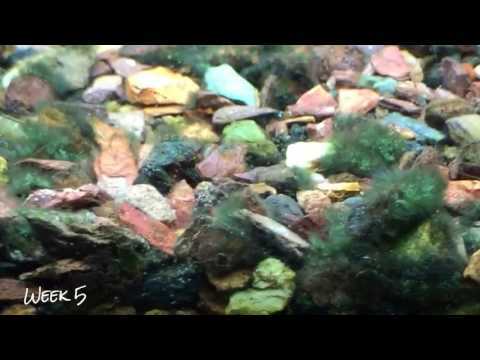 I saw a big change in my freshwater planted tank that had hair algae growing out of control. The hair algae has completely diminished and there are no signs of it coming back. The progress I have seen in the tank after just for days is incredible. Try this stuff out you will not regret it. The tank looks a little more clear again! I’m liking this progress. I’m gonna say that the Green Water’s reign of terror is over! Achieve balance in the world you worked hard to create by treating your freshwater tank with Nualgi Aquarium — our breakthrough micro-nutrient supplement that safely restores missing nutrients, improves water quality and helps control nuisance algae.